Presenting for your consideration this charming square mantle clock. 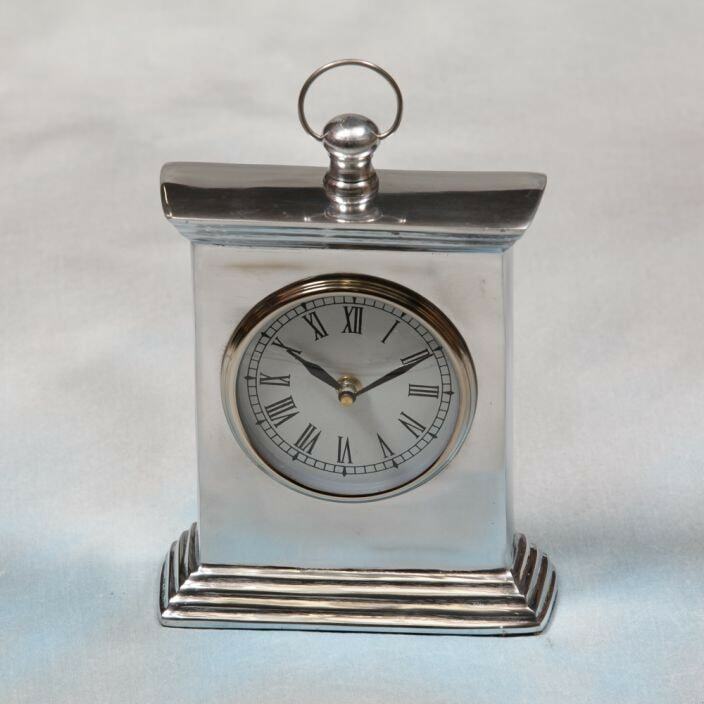 Crafted from polished aluminium, this stunning mantle clock is sure to impress. A perfect addition to brighten up any room in your home, this piece will become an instant favourite.